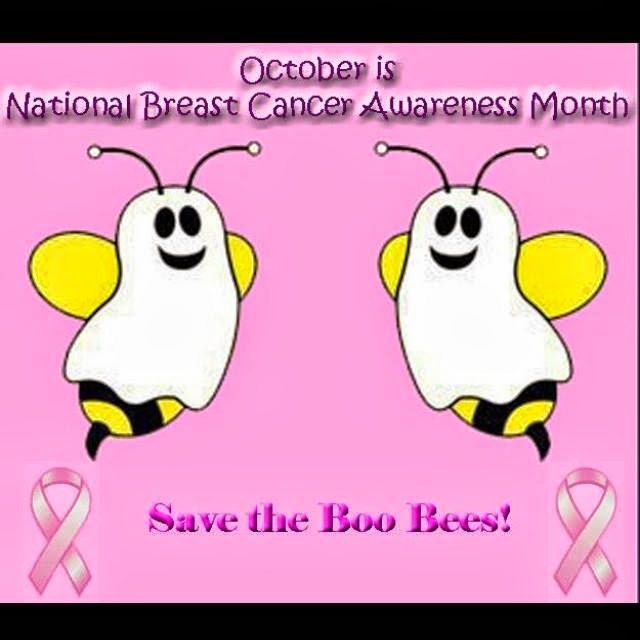 Throughout the month of October, Babushka attended many Tweety Fiestas stressing the importance of breast self-examination and mammograms and in memory of My Mom I would attend, but in all truthfulness it had been over two years since BB had gone to a doctor. Apparently the S Sisters thought it was time to change that. My Little One's wisdom tooth had developed a painful cavity and we went to the health department for a dental exam. While waiting, BB saw this and immediately knew I had been set up. 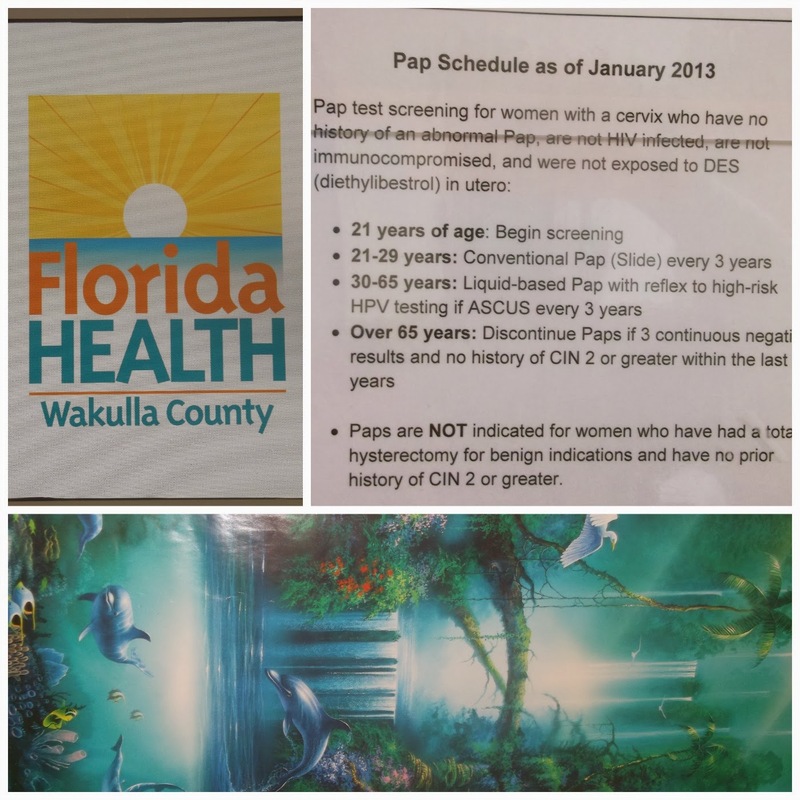 The program provides a free Pap test and mammogram to qualified ladies. Those sisters- they know BB can't pass up a twofer! Quee?? JU SO FONII!!! Of course it wasn't a twofer of the best kind, but it really wasn't all that bad either. Babushka was attended very well by the ladies of the Wakulla Health Department, matter of fact it was the best exam of that kind I had ever had. Sherry Bramblett RNP and her assistant Celeste were very personable and professional. Sherry explained the procedure step by step, which although we both knew this wasn't BB's first Pap, it helped to relatively relax, and their sincere attention to any questions was most appreciated. Did you know that bb (that's BB as a child) in her Spanglish innocence would hear La Tata talk about Papanicolaou and think she was talking about Santi Clo. Truly. bb knew of Papa Nic. Quee?? Y'all never heard of Father Christmas? Bueno, we all know a Papanicolaou or as BB now calls it, The Pap Test has nada to do with Christmas, but you should look at it as a gift to yourself and your family. A monthly self exam and your mammogram and Pap Test is the best defense- early detection could be a life saver. Visit your Mam & Pap. go to http://www.floridahealth.gov/ to see all available services.